It’s no wonder, then, why the CBC’s Toronto office has since renamed its lobby space “Mansbridge Hall,” a space as welcoming and bright as the man himself. 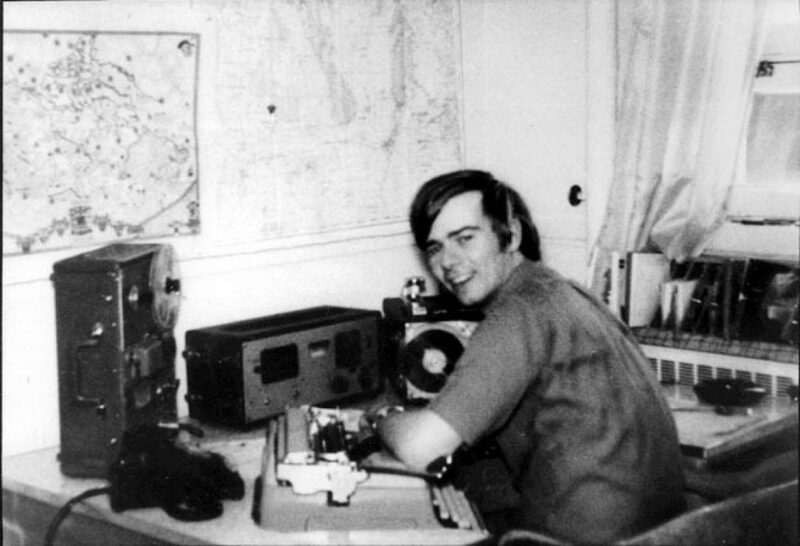 If his story sounds like it would make a great biopic someday, we’d agree—and why not? It’s not like the veteran broadcaster is new to the silver screen (If you haven’t seen Walt Disney’s Oscar-wing animated movie Zootopia, make sure you do—and be on the lookout for one very newsworthy moose with one very newsworthy voice). MacLean captures it perfectly. 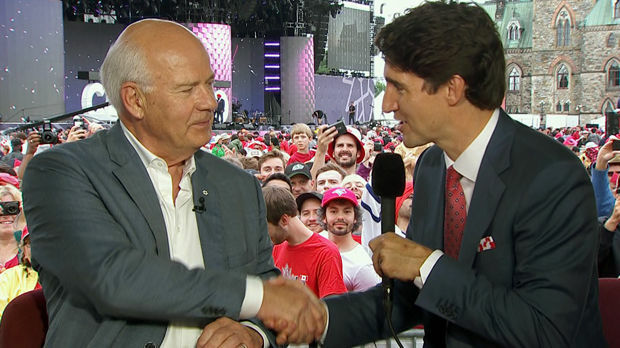 With grace and gravity, Mansbridge has seen it all, reporting dutifully under the CBC for nearly 50 years. 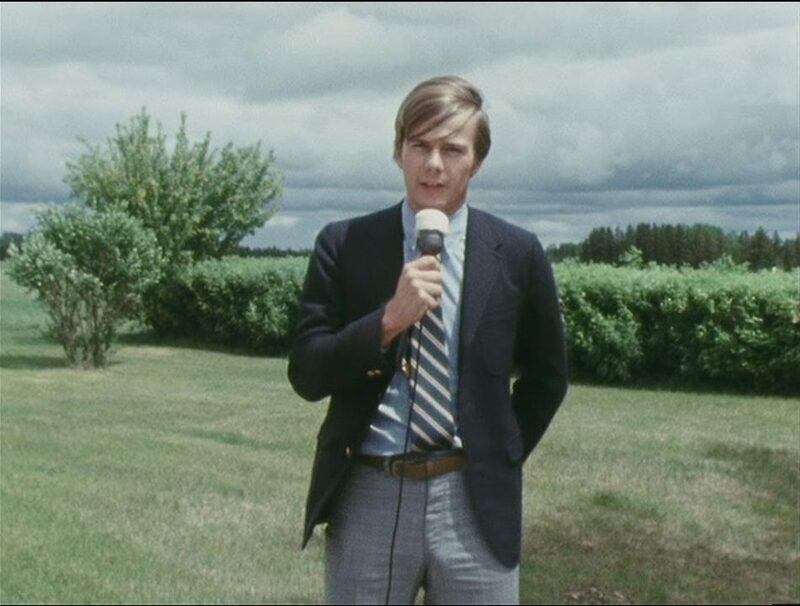 From hard-hitting news to light-hearted community stories, his heart, sense of humour, and wise words hit home for Canadians, whether they tuned in to The National from Victoria, Iqaluit, or St. John’s. 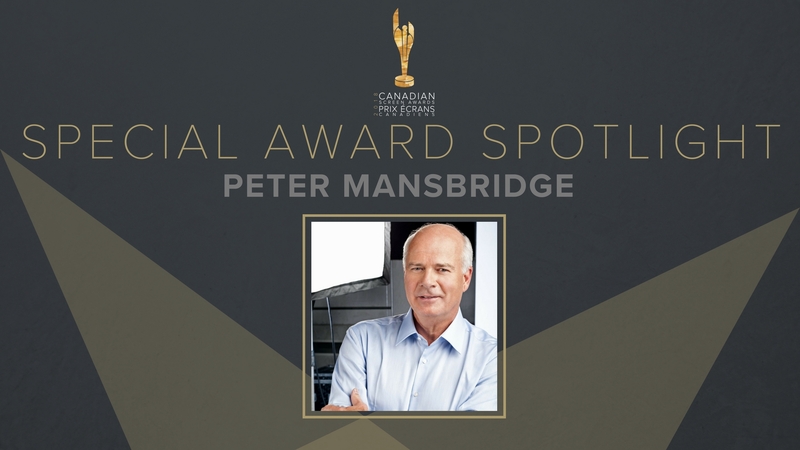 His decades-long legacy of integrity and humble pursuit of knowledge for all Canadians are two of many reasons why the Academy of Canadian Cinema & Television honour Mr. Mansbridge with the 2018 Lifetime Achievement Award: for his exceptional career of work, which has had a profound impact on the media industry in Canada and abroad.